UPDATE: Eddie Murphy told TMZ on behalf of the family, "Our hearts are heavy with the loss today of our son, brother, father, uncle and friend Charlie. Charlie filled our family with love and laughter and there won’t be a day that goes by that his presence will not be missed." 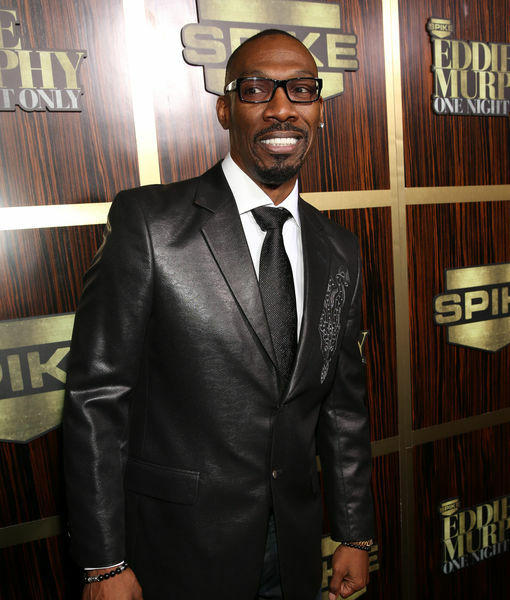 Charlie Murphy, a comedian and older brother to Eddie Murphy, has died. He was 57. His manager told TMZ that Charlie died at an NYC hospital after a battle with leukemia. He had been receiving chemo.